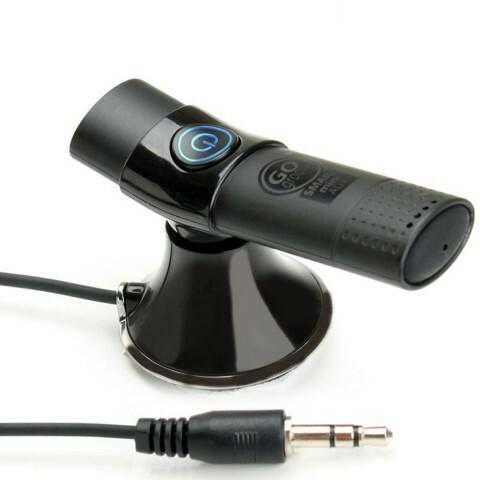 Instantly equip any 3.5mm enabled car or home stereo with Bluetooth audio and hands-free calling capability! 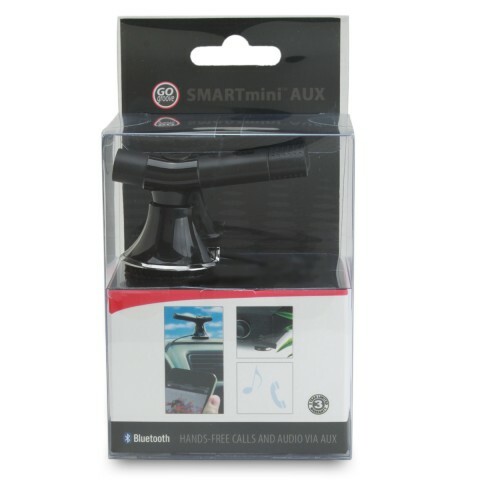 The SMARTmini AUX harnesses the power of Bluetooth to allow a wireless connection to virtually any Bluetooth-enabled device. It also comes outfitted with a built-in noise cancelling microphone so you can stay focused on the road while taking calls on the go. To pair, simply hold the power button for 6 seconds and you will see it begin blinking red and blue rapidly. Find âSMARTmini AUX' in your Bluetooth menu on your audio device and select it for pairing. 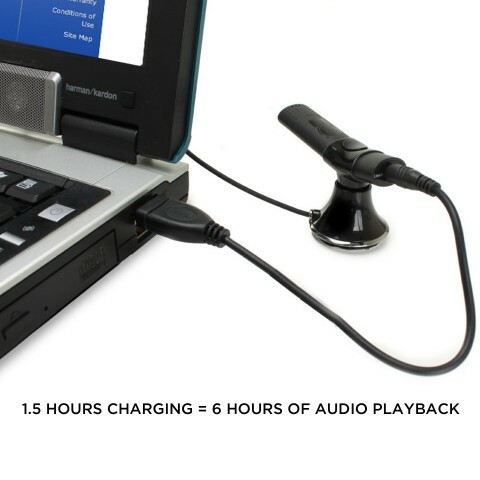 For added convenience, auto-connect can be performed with the last paired device. 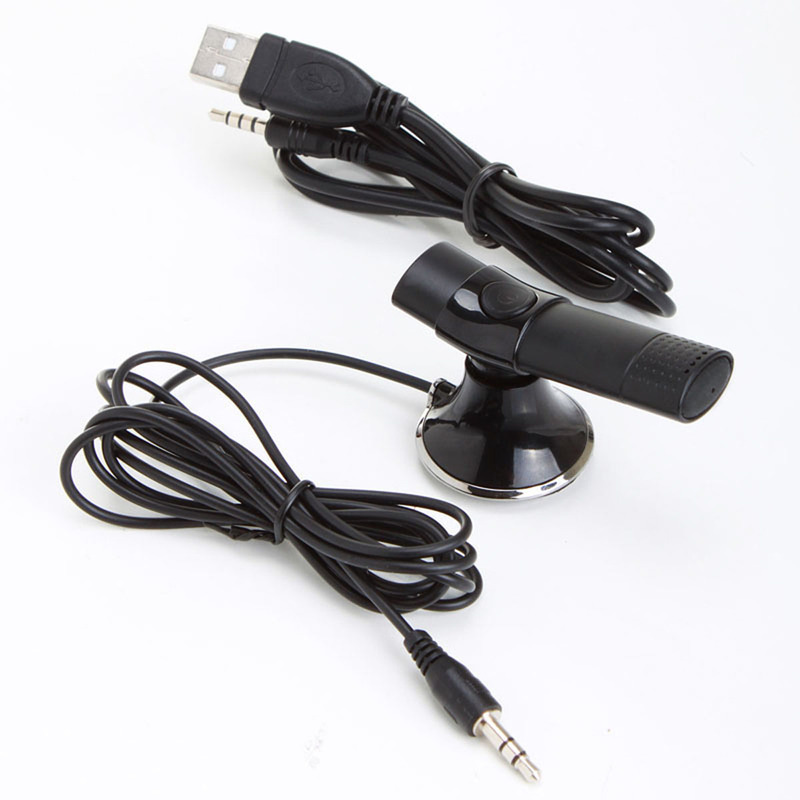 After pairing, all you need to do is insert the 3.5mm plug into the AUX line-in port of your car or stereo sound system. 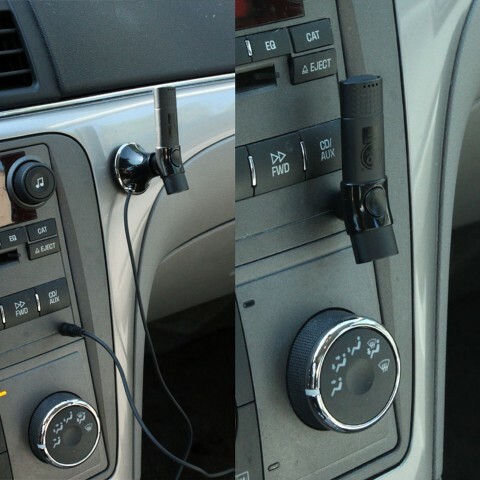 Use the included Velcro mount to perfectly place the SMARTmini AUX and you are ready to wirelessly stream audio! The SMARTmini AUX can be used for up to 6 hours and recharges in 1.5 hours. 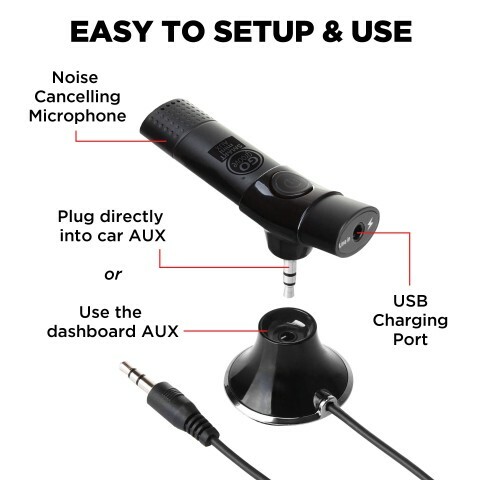 To charge, plug the included USB charging cable into any USB port and you will be ready to stream crystal clear audio in no time!